Basically Google (and other search engines) use complicated algorithms that rank websites based on their relevancy on certain keywords and display the 10 most relevant and trusted links on the first page of search. Google does this by continuously visiting every page on the internet and gathering information about the websites, their links to one another and how useful others have found that website. 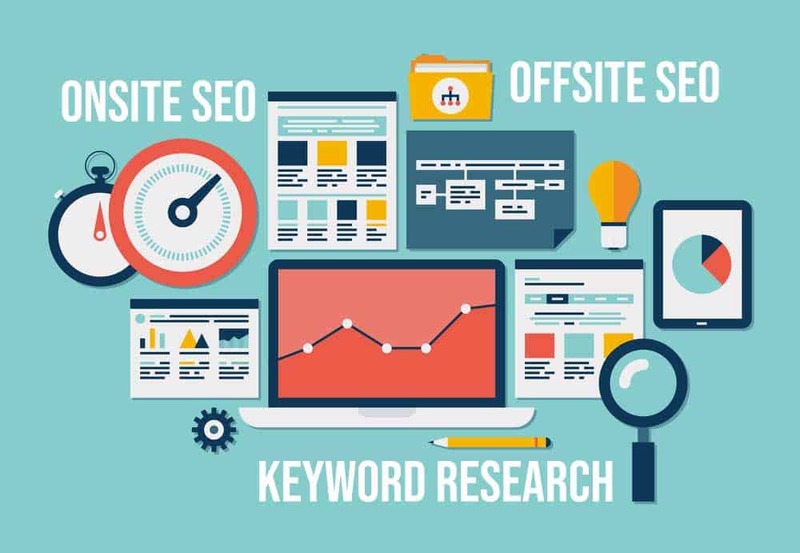 The rank can be determined by several factors, such as the keywords used, relevancy of the keywords to the overall content, number of clicks from other trustworthy websites and time spent on the pages. There are many lists of best practices for signaling to Google that your page deserves a high rank. 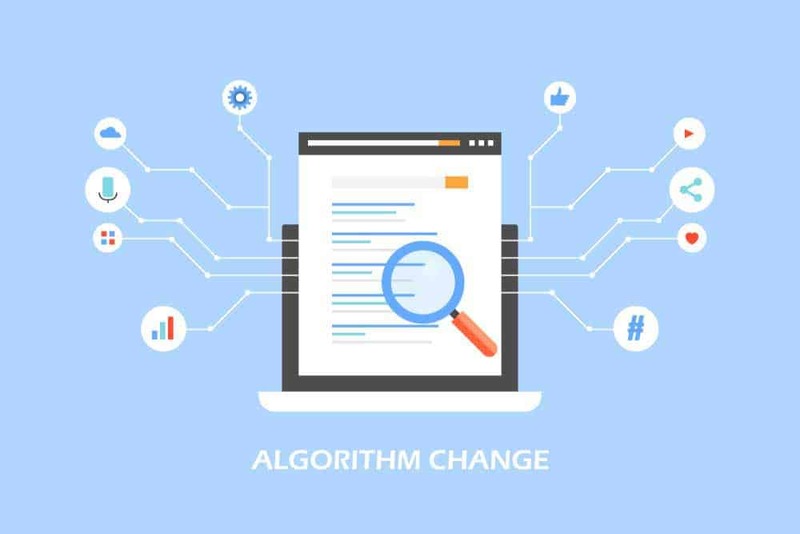 Some of the practices previously recommended are now obsolete as Google continuously improves its algorithm and penalizes websites that use spammy tactics or cheat by paying for links. The only consistent way to ensure that your website will rank highly on Google is to stay on top of the latest recommendations and compete over the keywords most relevant to your business. First let’s talk about the basics. 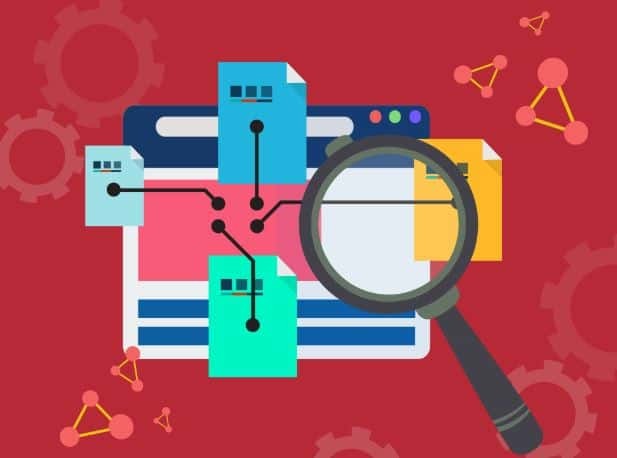 For Googles bots to find and index your pages, they need to be structured in a logical way and provide good user experience to anyone who lands on these pages. 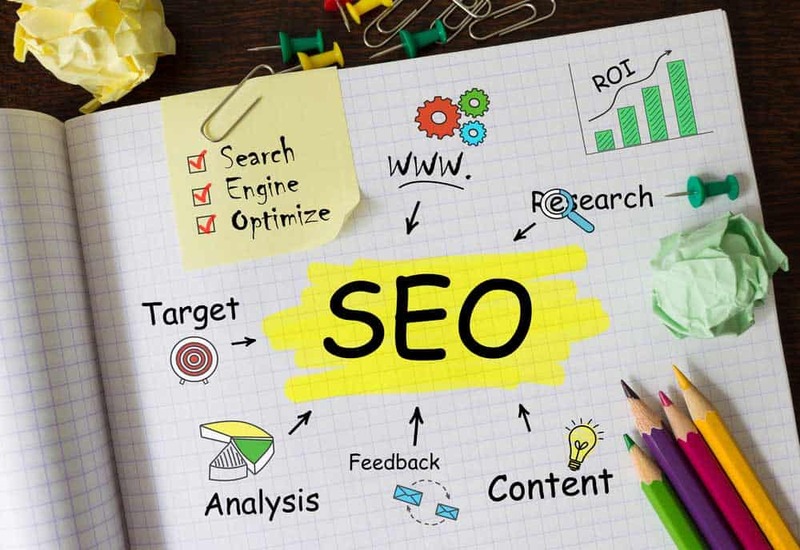 Although setting up a website with some of today’s tools may seem easy, only someone with complete knowledge of SEO will be able to ensure that all the pages are indexed, tagged and have the appropriate H1 Headlines and URL structure. Next is optimizing for the right local keywords for your business. Try and imagine what your customers would search for when they are looking for services like yours. So, if you are a small business in Perth selling Small appliances, you will be better off working to gain a high ranking of “Small Appliances Perth” than just “Small appliances”, since that’s where your clients will be looking for you. Also, once you have verified your location information on Google maps, Google will rank your website higher when the person performing the search is in your area. 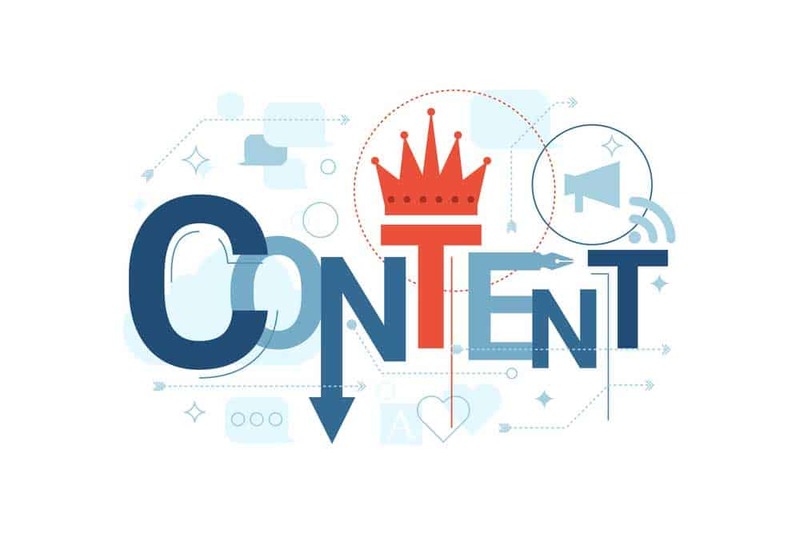 The single most valuable endeavor in improving your placement on Google search is to create valuable content relevant to your audience, which is why many say that “Content is King”. In its best form, a strategic marketing campaign focuses on creating and distribution of relevant, valuable and consistent content that its audience are looking for. Search engines such as Google are able to gauge the engagement with such content and analyze such articles to score them on relevancy and value. Links from highly engaging content pieces are one of the most valuable assets to websites that want to rank higher on Google. One of the other ways that Google determines your websites trustworthiness is by analyzing the other websites that link to yours. So, if your website is linked to others with high Domain Authority (DA), Google will interpret that as endorsements of your website. There is an endless list of practices that Google disapproves of and will apply a penalty to websites that cheat in these ways. Always be aware of quick gain schemes with no real value to customers, since Google will catch up and apply a penalty to your ranking. 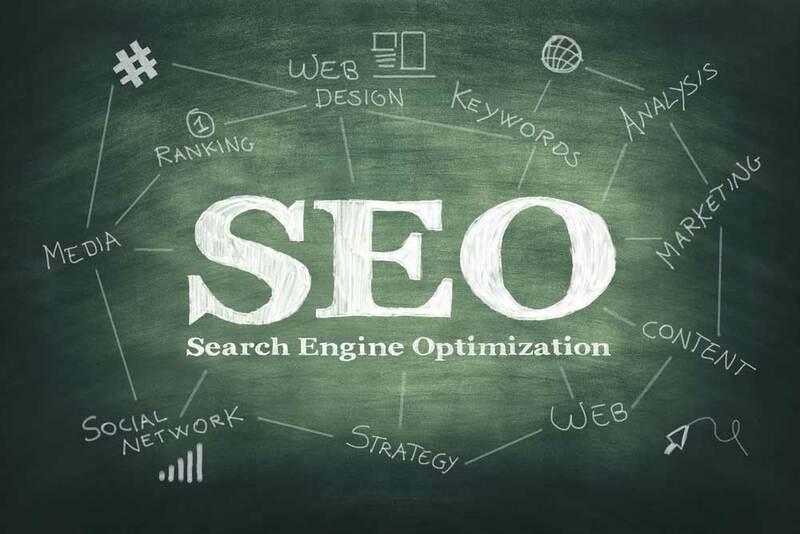 Since there are so many constantly changing rules for succeeding in SEO, it might be best to trust professionals in this fields to continuously track and optimize your presence online. Digital Marketing agencies have a suite of tools at their disposal to ensure that you get the best results from your investment. In addition, their experts stay on top of the trends and best practices and can guide your company to overtake your competitors. 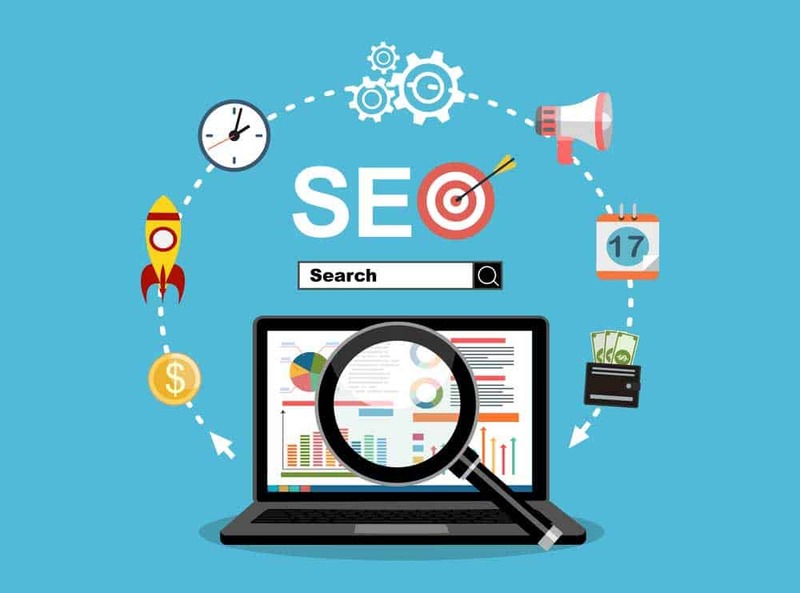 In order to ensure that your websites search optimization is in the best hands and that you will not be lost in the sea of your competitors, hire an agency that has a strong track record of pushing its clients to the first page of Google search. Kala Digital can not only show you the examples of when their clients were able to triple their revenue by appearing on the first page of search, but they are also so confident in their offering that they provide no lock in contracts and a free Digital Marketing consultation.